What was Eileen McDonnell doing at a Chinese event? 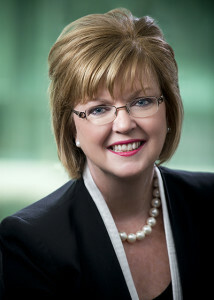 The Chinese American Insurance Association (CAIA) honored Eileen McDonnell, chairman and CEO of Penn Mutual at the CAIA annual gala New York on March 10, 2016 in New York. CAIA is among the largest organizations of Chinese American insurance professionals in New York and Eileen’s presence and recognition at the event confirms the growing interest and commitment of the insurance industry in the Asian-American market. Smart business leaders have seen the potential of growing the multicultural market and taking a top-down approach in embracing diversity. Leaders who have not made diversity a business priority may see their lack of diversity a business challenge in near future.